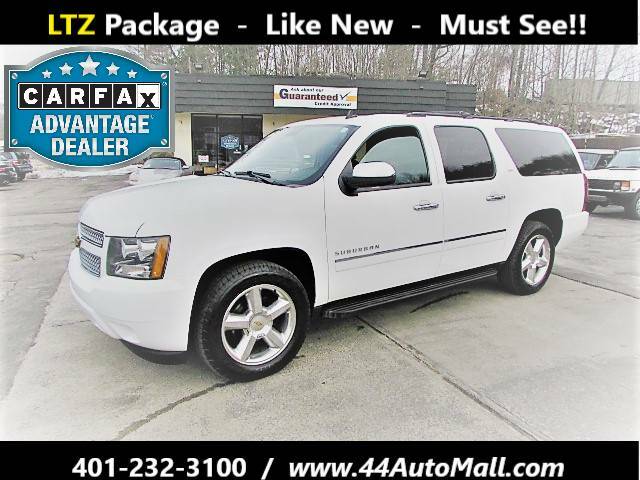 Sorry, we couldn't find any 2014 Chevrolet Suburban listings that matched your search criteria. Avg. Dealer Rating: (2 reviews) "Fast response"
Avg. 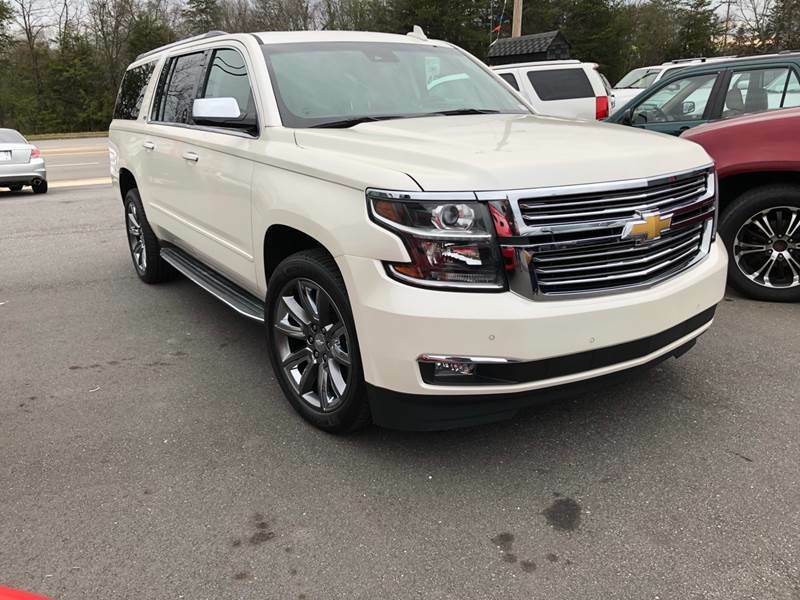 Dealer Rating: (36 reviews) "Truck purchased, easy. Only issue, truck was not detailed properly inside. Smelled and seats dirty. " Avg. Dealer Rating: (15 reviews) "Pretty good"
Avg. Dealer Rating: (42 reviews) "Very kind gentlemen"